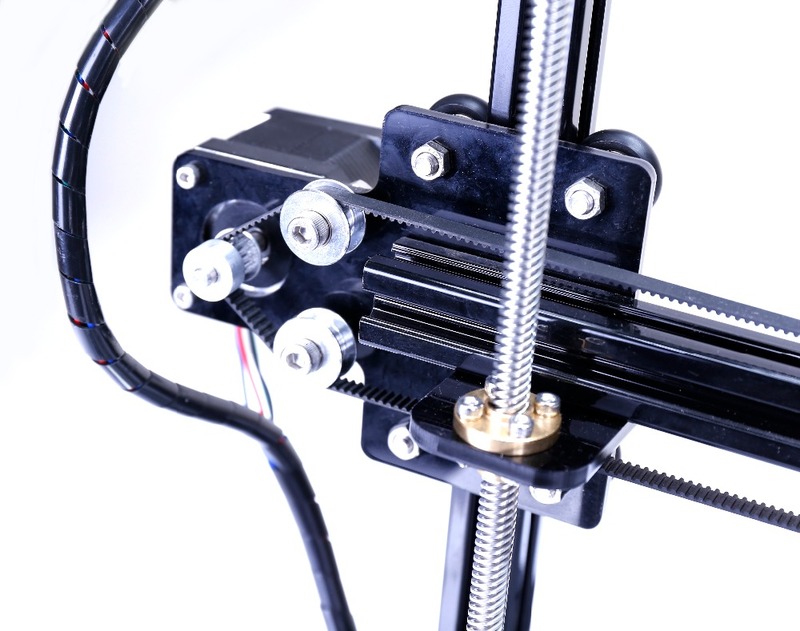 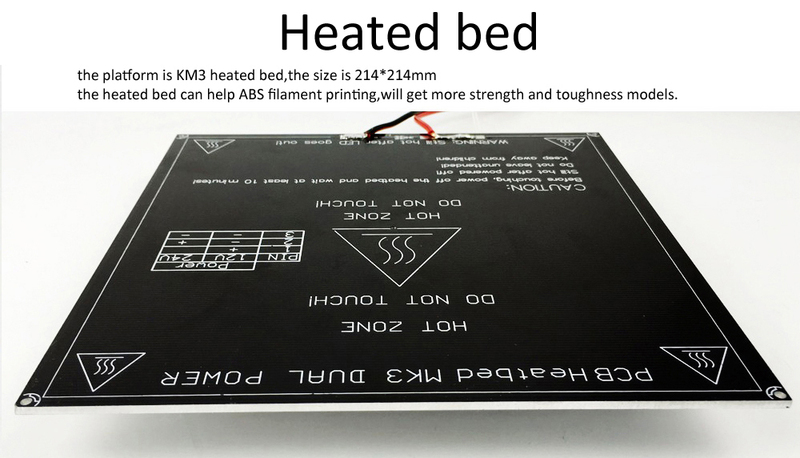 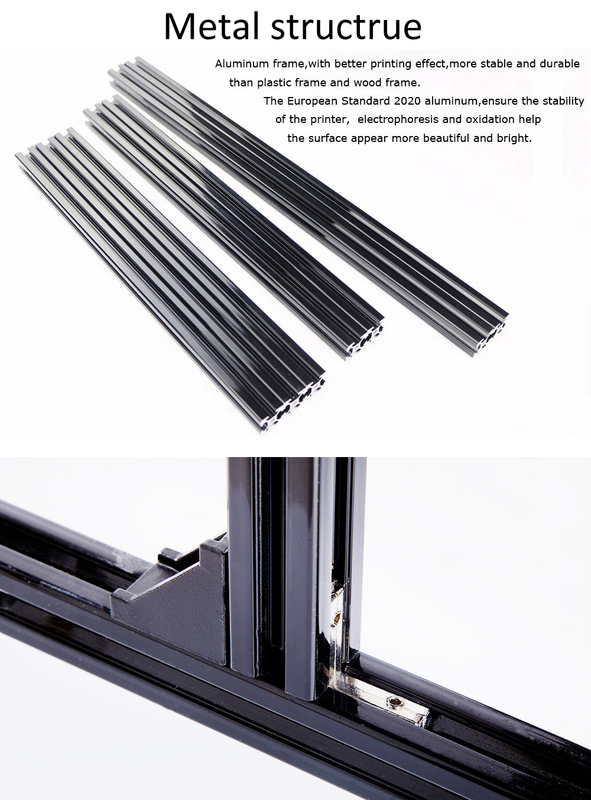 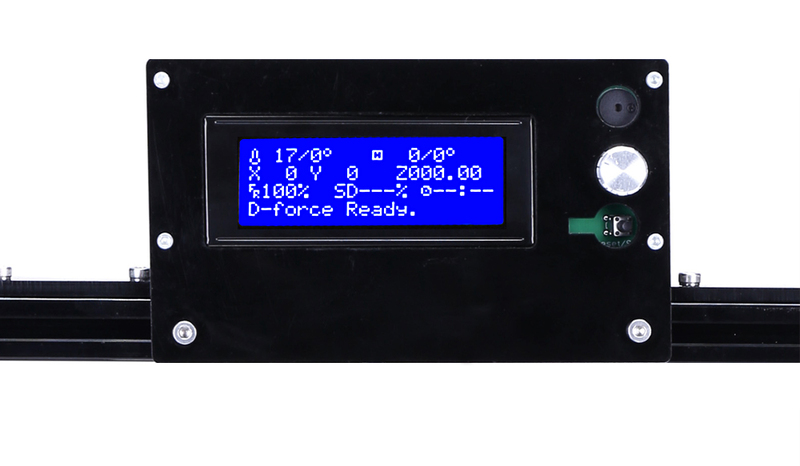 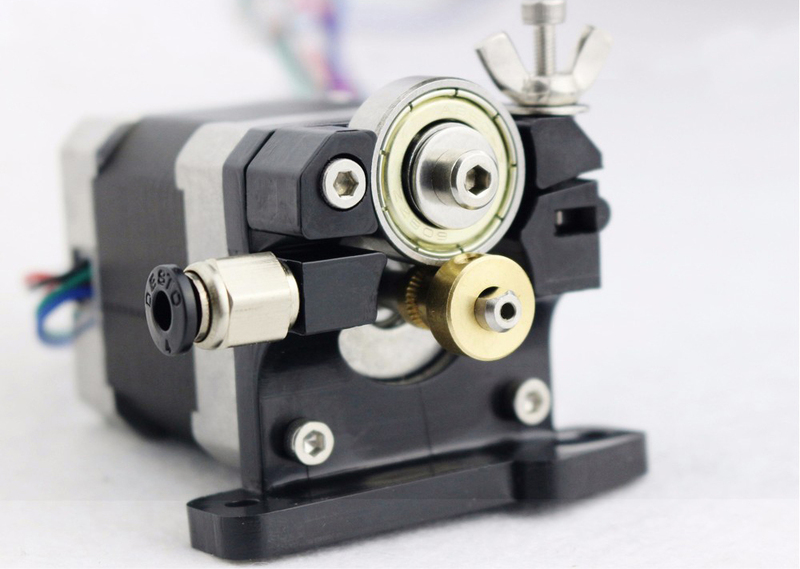 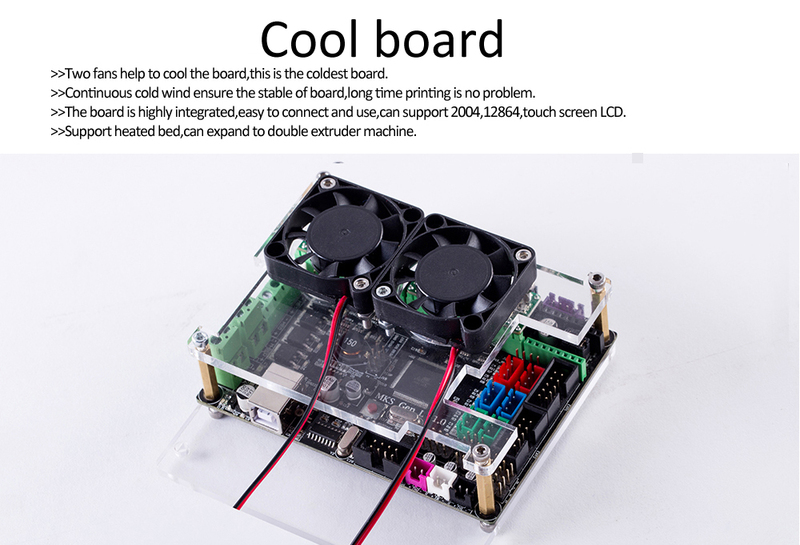 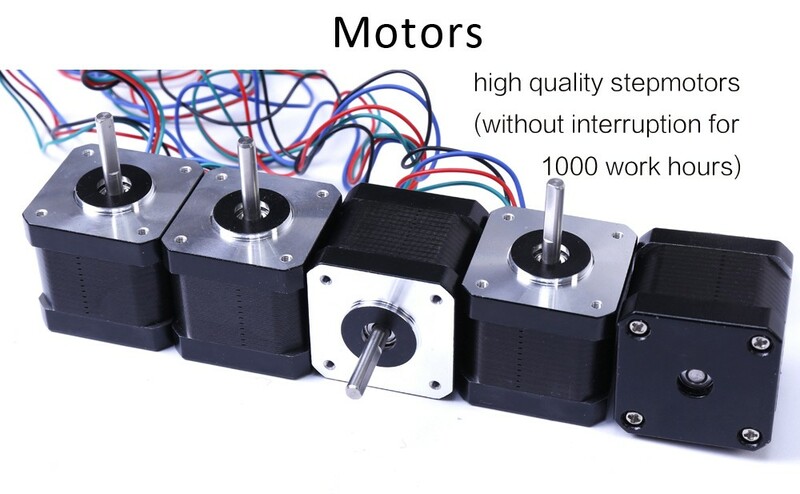 The board with two cooling fans provides high stable and long time printing. 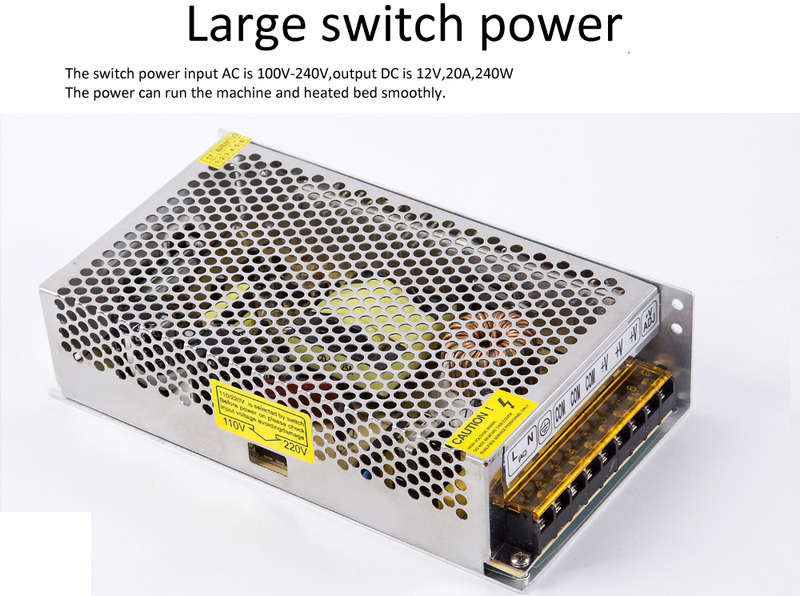 Switchable AC 100V-240V / 12V ,240W , Big power supply ,Print bed can be heated to higher temperatures in quick time. 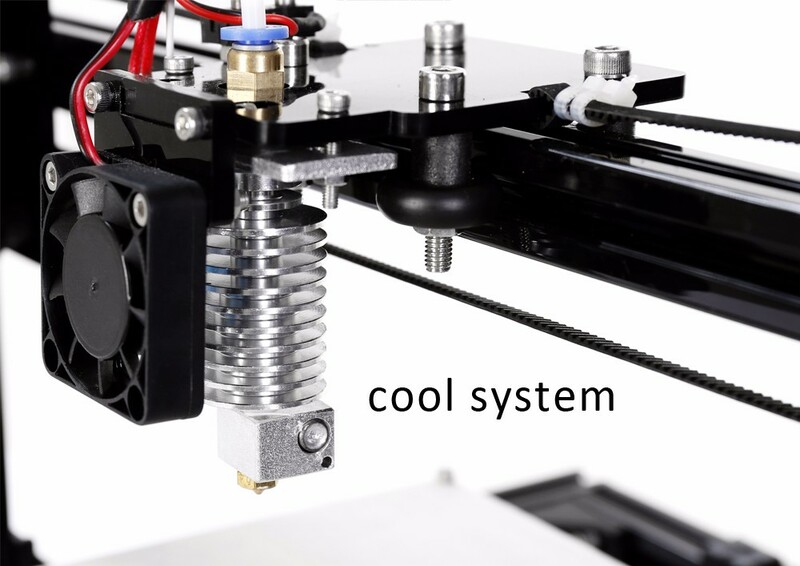 I am really happy with my purchase of this metal frame prusa i3 from flsun. 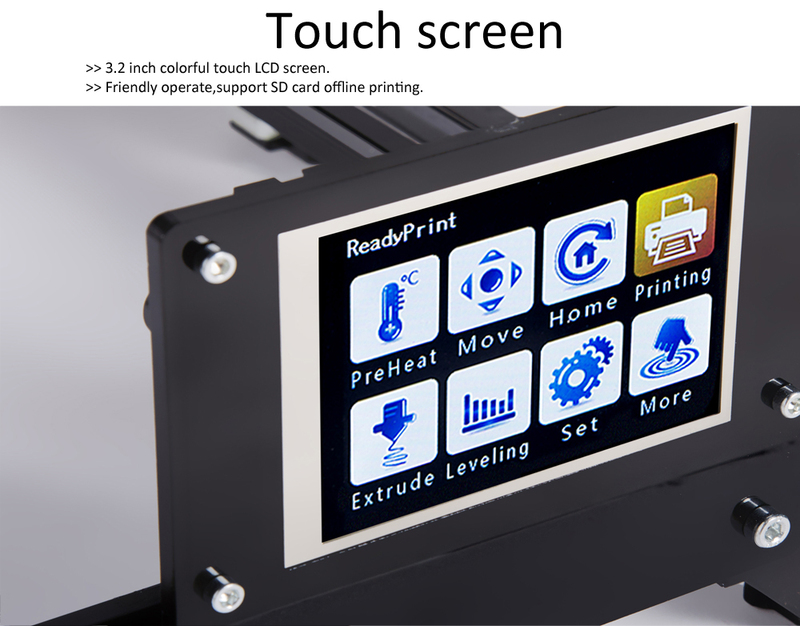 has been tuning well and prints with such good quality!! 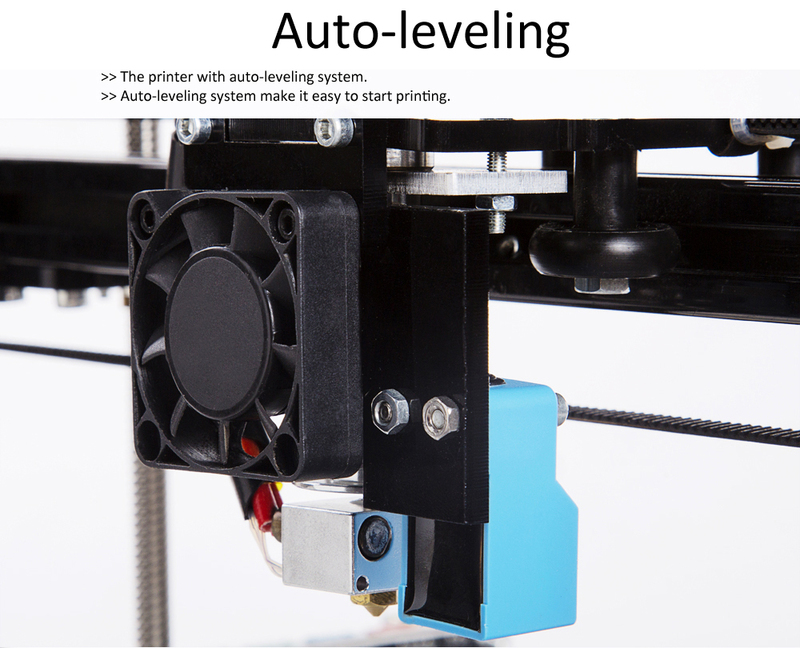 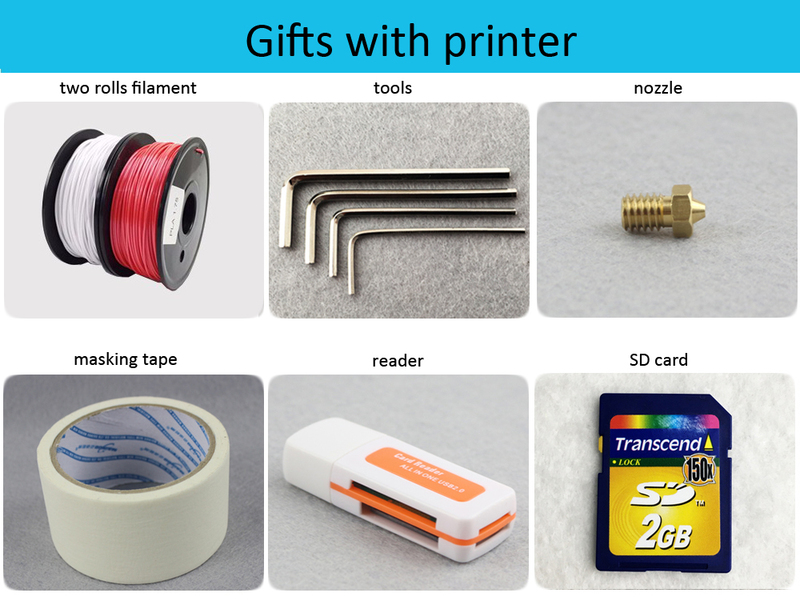 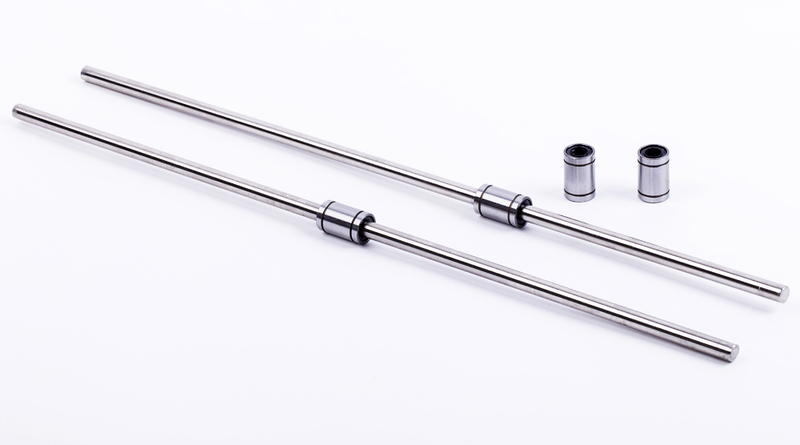 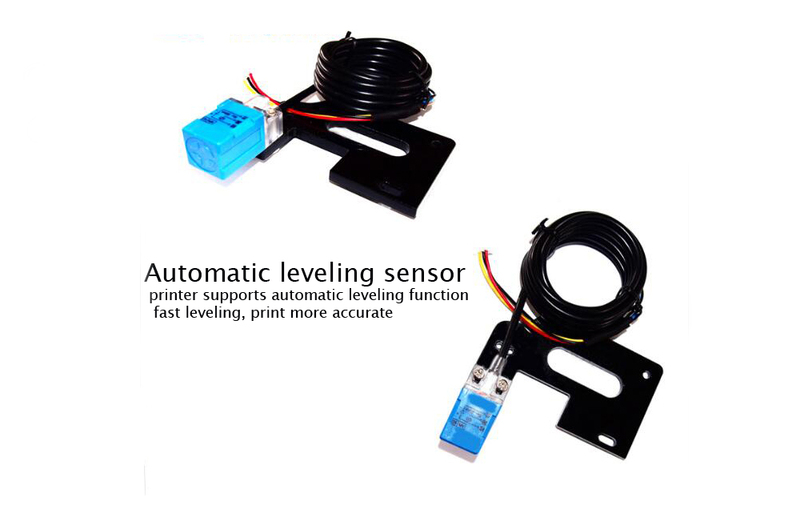 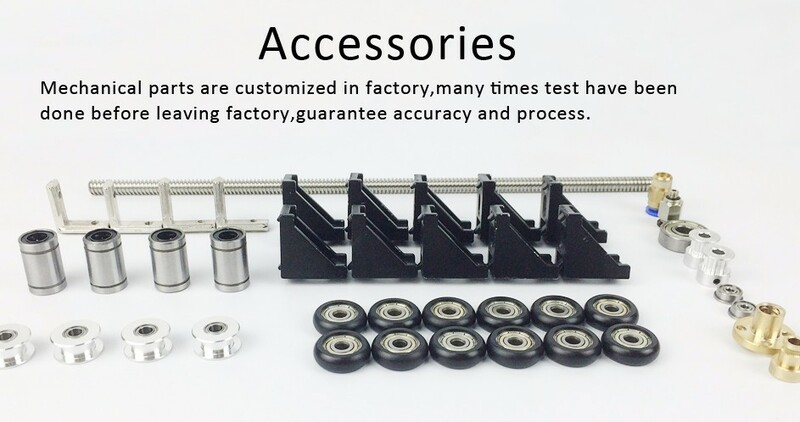 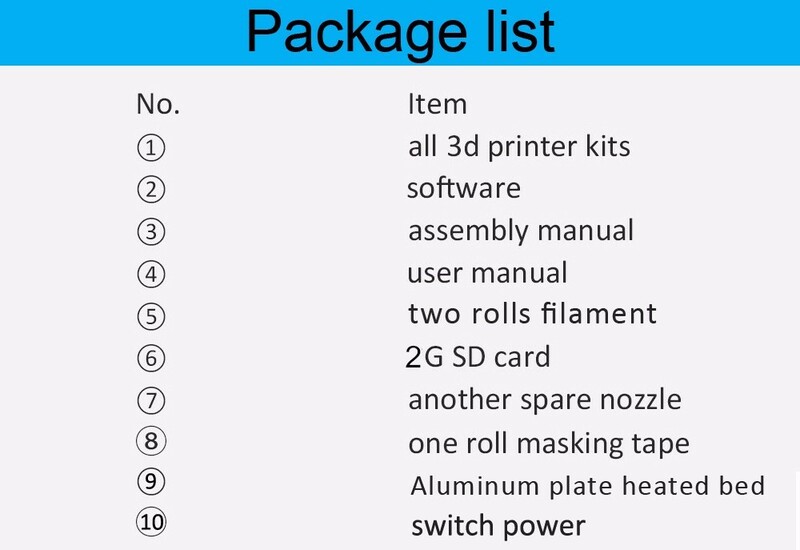 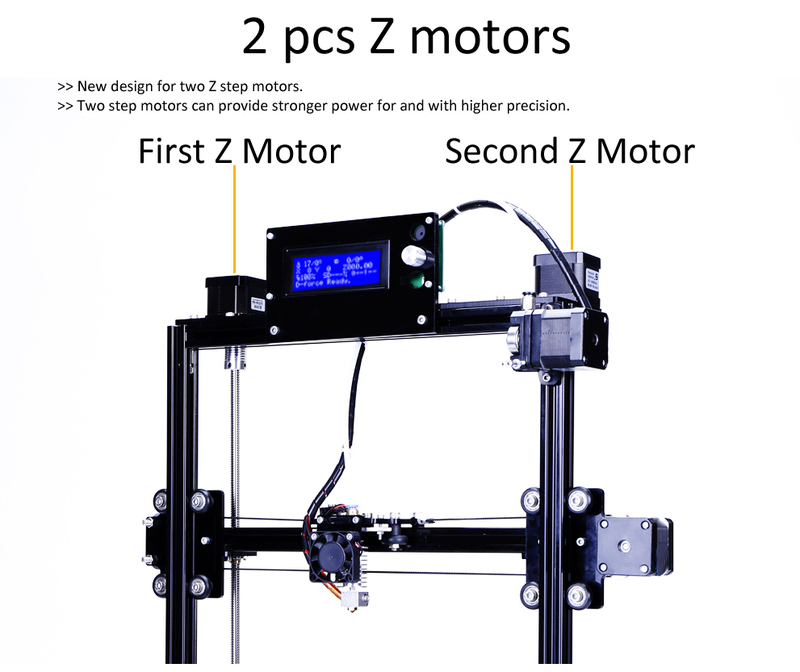 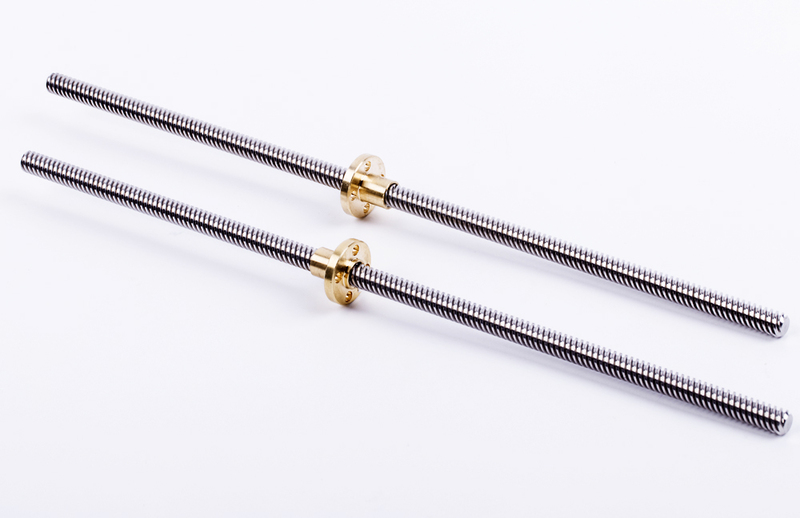 I would recommend this product and 3D Printers Bay offer the best price. 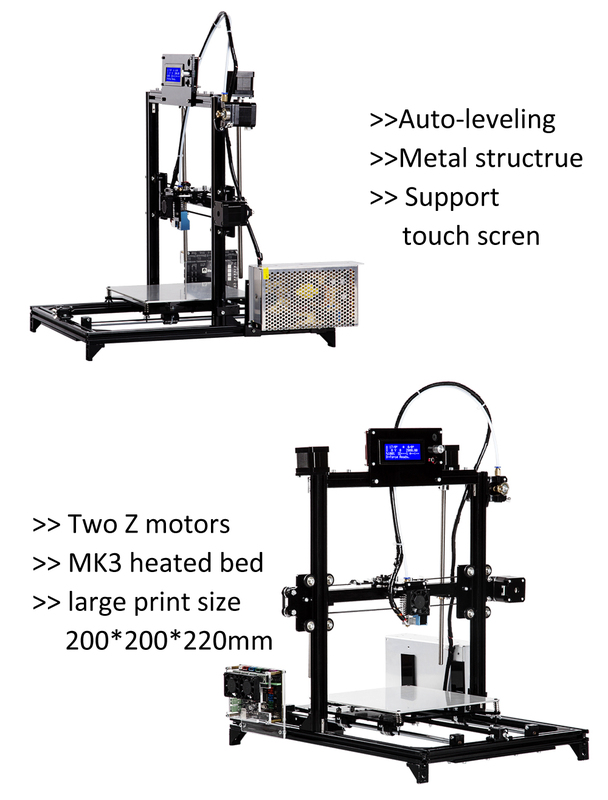 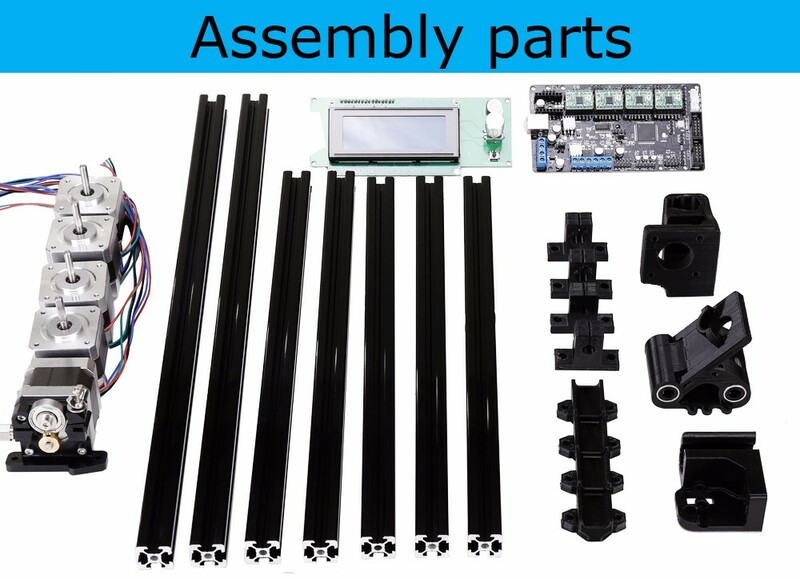 FLSUN Metal Frame i3 3D Printer Kit w/ Auto leveling George M.